This little man belongs to a sweet friend of mine that I have known since we were in high school. It is so incredibly sweet and amazing to be able to see my friends as parents. I always dreaded growing older. Not because I didn’t want to get old, but because I was afraid of what the future held for me. Fortunately, it has worked out pretty well! Anyway, this little Davis is her fourth baby and her third boy. Everyone knows I love sweet baby boys (since I have three of my own). 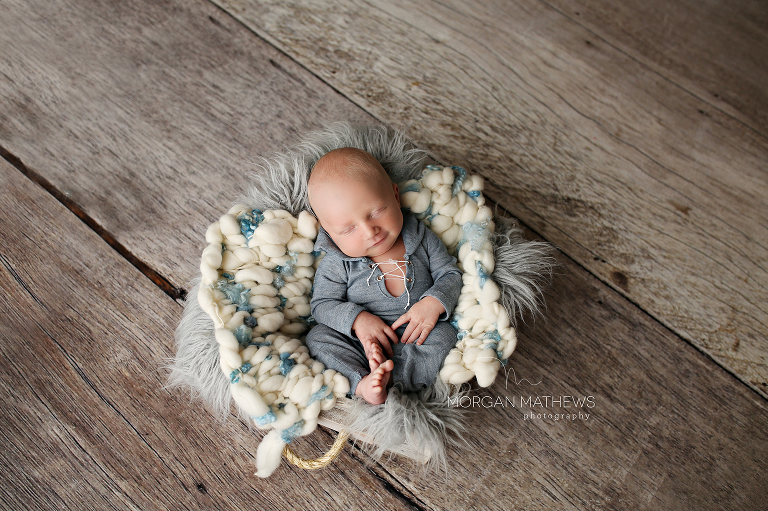 For this newborn session, mom wanted to keep it pretty simple. We did a petite newborn session so that she was able to get a handful of sweet pictures to remember this milestone. She is amazing at take her own candid pictures, so the newborn petite session was the perfect fit for her. If you have any questions on what the difference is between a full and petite session is send me an email! I would love to chat with you. This year when I was looking at what I wanted for my business, one of the things that stuck out to me was that I wanted to be able to provide a broader range of services for the people of Reno, Nevada. Not everyone wants or needs a full session so I came up with the petite session. Going even further, some people don’t even want posed pictures. Thats why I decided to do a swaddle me session. I’ll do a whole post on each session and describe them in detail so everyone knows what they are and what to expect from all three options. I feel like there is something for everyone, and a price point for everyone, which I love. 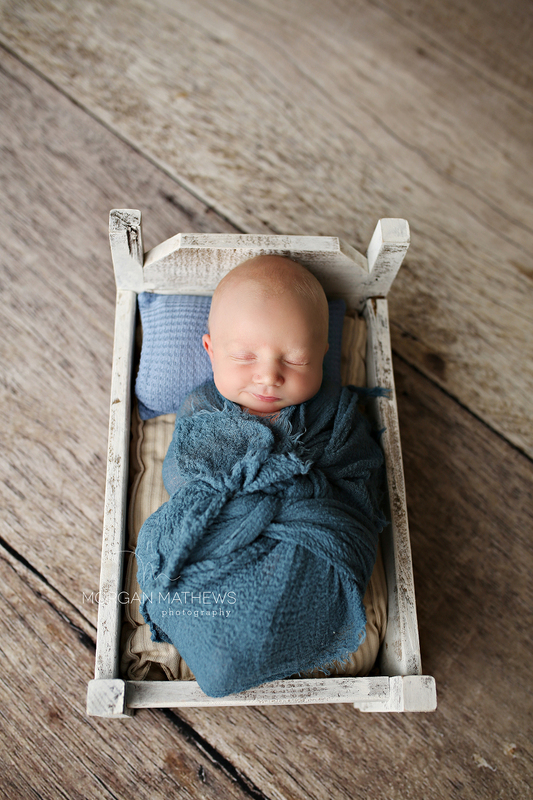 I want newborn photography in Reno, Nevada to be so much more than it is now. If you don’t see it, then create it right? Onto sweet Davis. I could have just snuggled this sweet little guy all day long! I loved his blonde hair, and that he kept flashing me his darling little smile and dimple. Thank you so much for trusting me with your precious memories. He is just perfect. His smile is just amazing! Darling little outfit is by Pooks and Lulu. They make newborn clothes for photographers. To see their shop click HERE. 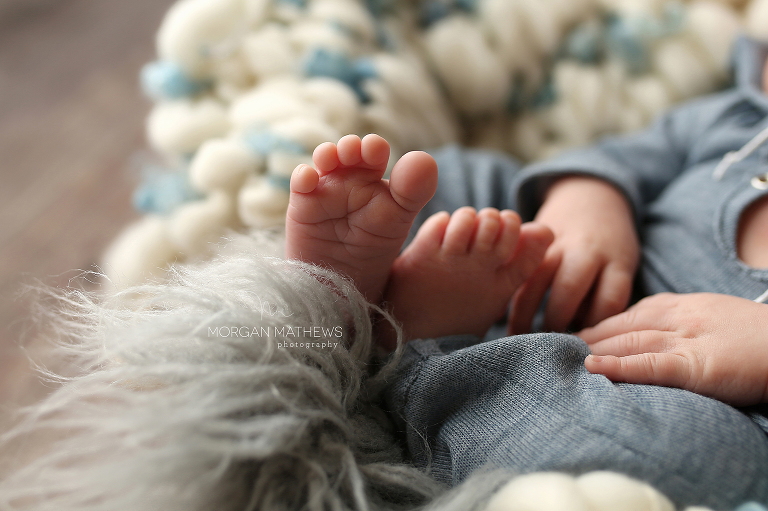 newborn toes are the cutest! baby beds are just ahhhh! So darn cute!